Allmarc Industries Offers Different types of Walkway Planks / Metal Deck for any kind of Modular Scaffolding System. 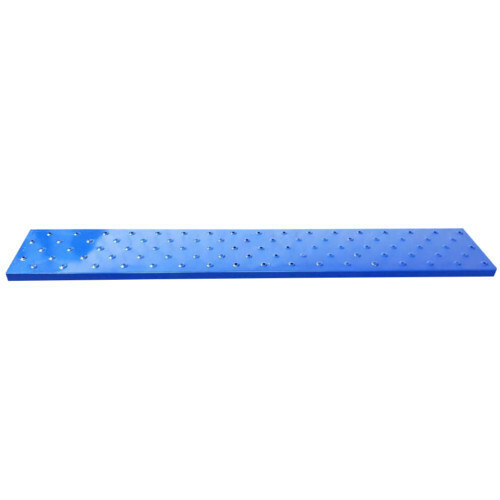 Allmarc Industries is a Pioneer of Diamond Grip® Antiskid Gratings and Platform from INDIA. Allmarc Industries Offers Different types of Walkway Planks / Metal Deck for any kind of Modular Scaffolding System. Allmarc Industries is a Pioneer of Diamond Grip® Antiskid Gratings and Platform from INDIA. To cater the Different need of the Client We are not bound with any standard products, we provides the products with Clients Required Dimensions. We Offers : Scaffolding Walkway Planks, Diamond Grip® Anti Skid Gratings and Platforms, Cuplock System, Scaffolding Accessories, Aluminium Ladder, Beam Brackets, and Customised Fabrication.